The Dayton Blues Showcase at Oddbody’s Music Room featured four of the area’s best Blues Guitarist. 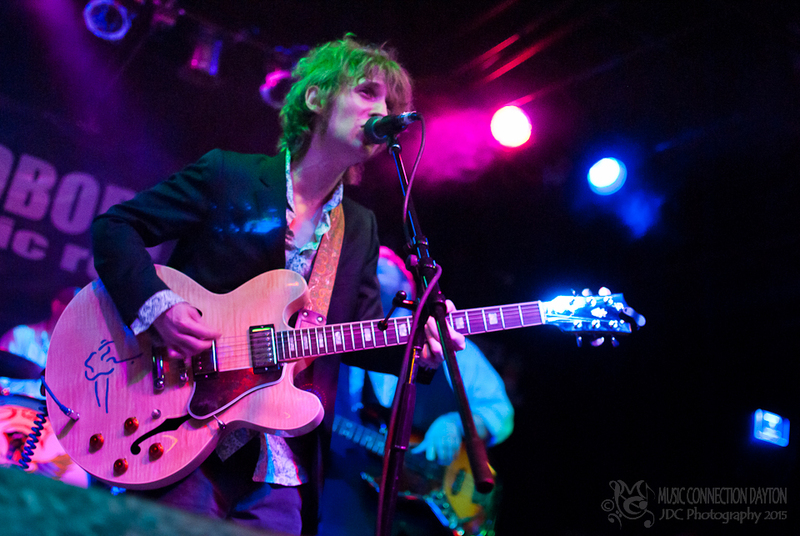 As part of our ongoing series, Music Connection Dayton is proud to spotlight Dayton’s own Noah Wotherspoon Band. 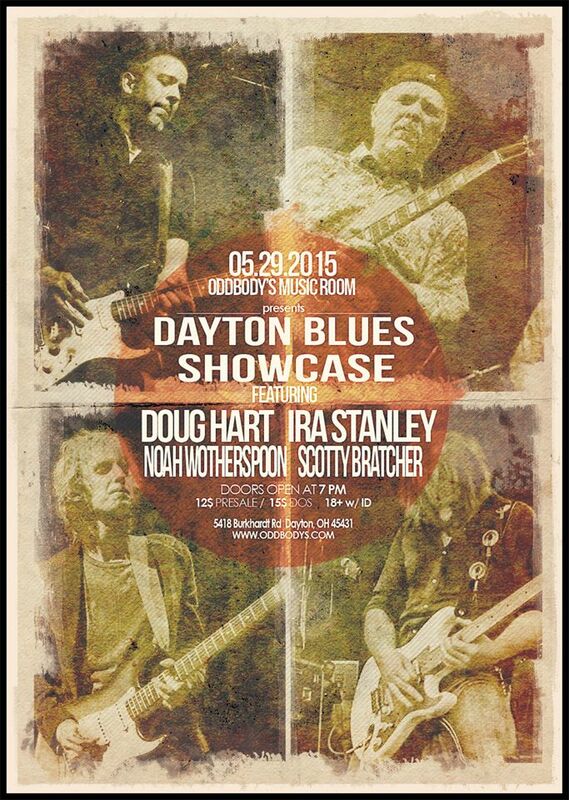 Oddbody’s Music Room is proud to present the Dayton Blues Showcase featuring Ira Stanley & Blues Power, The Doug Hart Band, The Noah Wotherspoon Band, and The Scotty Bratcher Band. February is the month of LOVE…..Love one another….Love your Sweetheart…Love your neighbor. Spread the love, not just at Holidays that remind us to do so, but every day. The little things that you do for someone says more than a thousand words could ever express. There is always opportunities to show others you care if you but look for them.